Did you know that 20 percent of occupational fall injuries involve ladders? 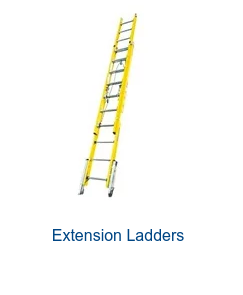 Many workplace falls occur from ladders. Falls are a serious concern for both employers and employees. The good news is that ladder falls are preventable if the right precautions are taken. Ladder safety seems straightforward enough, but with falls happening every year, it’s important to keep best practices in mind. OSHA has a new Walking-Working Surfaces standard in 2017 that specifically addresses ladder safety. By implementing industry standards, you can do everything possible to prevent ladder falls in your facility. Here are eight ladder safety tips to help workers stay supported while getting the job done. 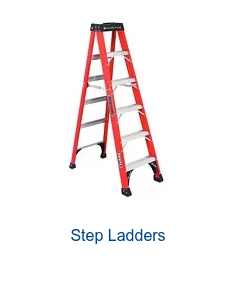 One step to preventing ladder-related injuries is by understanding the ladder safety specifics of OSHA’s Walking Working Surfaces Standard. Follow OSHA’s updated standard to reduce the risk of falls from ladders.